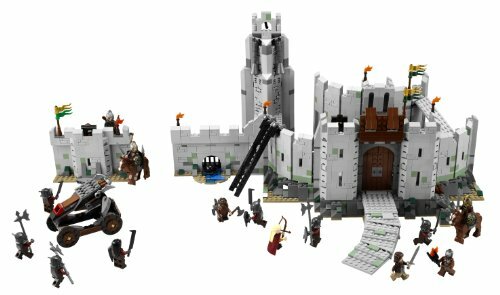 Now using this Battle Of Helm’s Deep LEGO Set, you can recreate the most epic scenes from the entire Lord of the Rings trilogy. 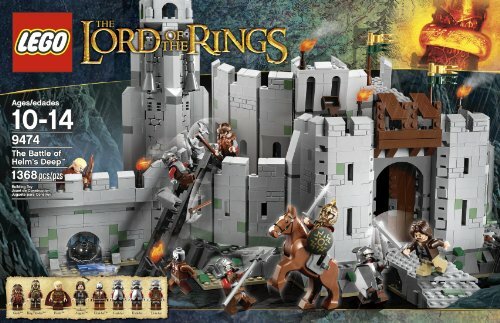 This set comes with 1,368 pieces of the enemy and the heroes miniature Lego characters. 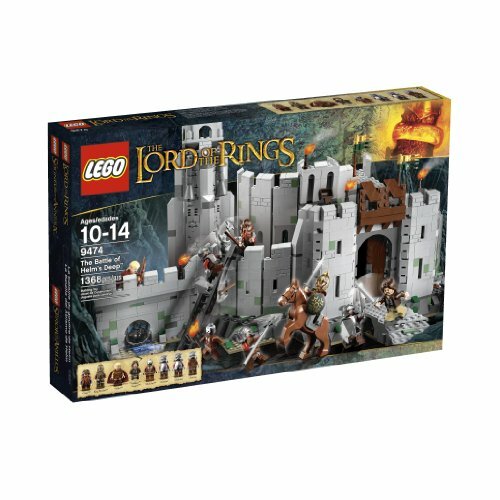 It is easy to create the scenes and deep dive into the madness of the Lord of the Rings battles. 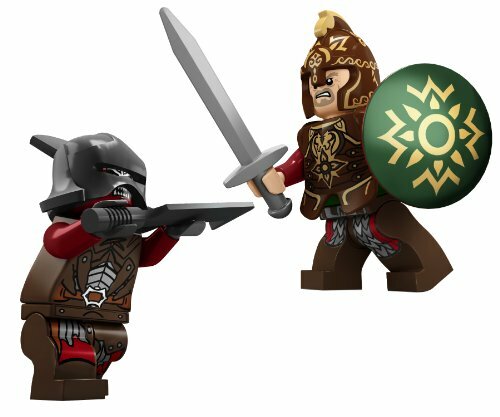 Want to try it today?